Taking care of your appearance is not trivial; it is actually very essential, not only because you will look beautiful and attractive for those who are around you, but also because you will feel more confident about yourself either by just looking in the mirror and being satisfied by your own look or by receiving a lot of compliments from whoever meets you. As a woman, you may need to groom yourself in order to look pretty and this includes wearing makeup, picking the perfect outfit up, doing your nails, choose selective accessories and doing your hair, which may sound a lot of work to some people. On the other hand, being a man only requires dressing neatly and styling your hair, right? Men seem to be lucky to have life much easier than women, but women are known to turn more heads than men do and that is because they exert a greater effort. But, we got to a common point between the two genders; two common points actually. They both dress up and style their hair, but have you ever wondered what could create a whole makeover for someone’s appearance? 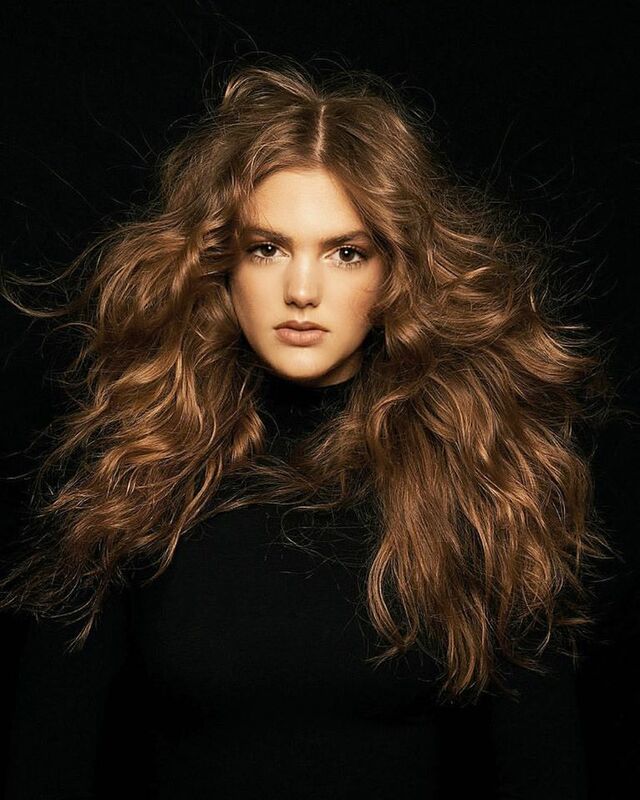 Yes, hair can do a lot more than people tend to believe and that is probably the reason there are always new trends for hairstyles through the years. Hair styling has actually been around since the ancient times when women’s hair was supposed to be carefully styled in specific ways, ranging from very complicated styles to very easy and simple ones. The length of the hair was actually something related to the era; for example, women in the ancient times have always preferred having a moderate length of hair, but during the Middle Ages, the longer a woman’s hair was, the better it was going to look. For that reason, women let their hair grew as long as it would naturally grow without any attempting to chop off any length of it. The same nearly happened to the hairstyles of men. They first started off by preferring the shorter hair, reaching to having their hair cropped until the length of their shoulders then they were allowed to wear their hairs as long as they would prefer and styling it as desirable. Wigs were also options for those who prefer having easy methods when it comes to hair styling and they were available for both genders as well. However, elite people had always had hairdressers to style their hairs, but now, as luck would have it; hairdressers have become available for almost everyone. 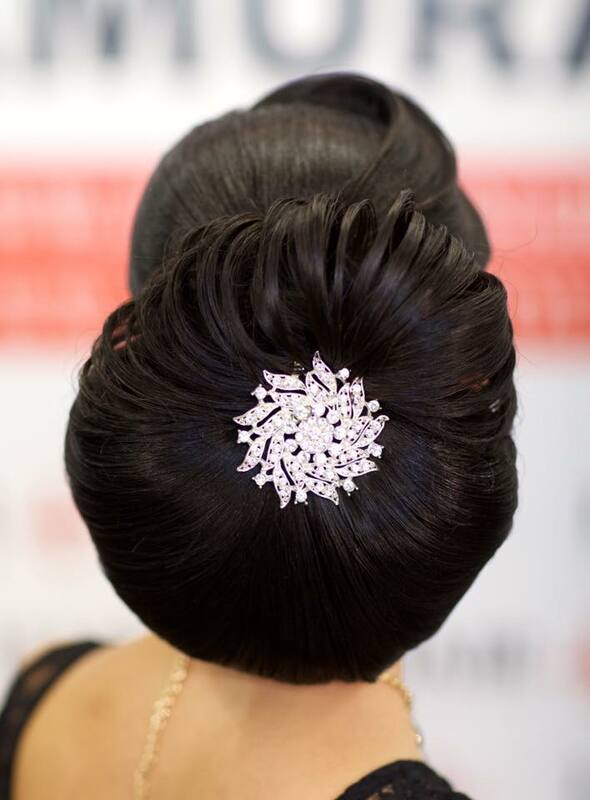 Besides, hairstyling has become a form of art that not everyone can master, but it takes a great creativity to become unique hair artists. 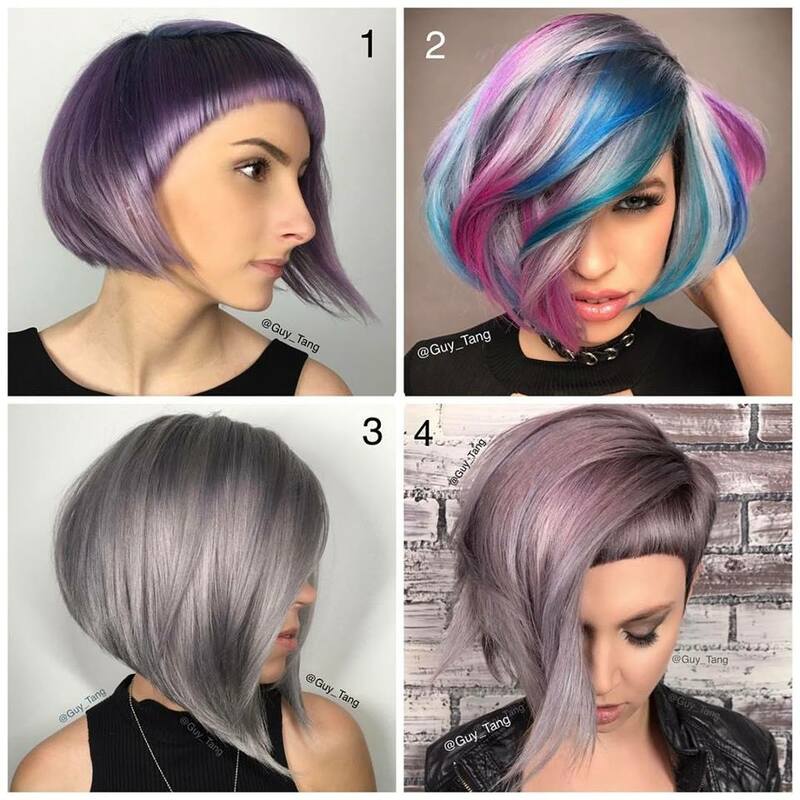 Check out the top 4 creative hair artists around the world and pick for yourself a new hairstyle. 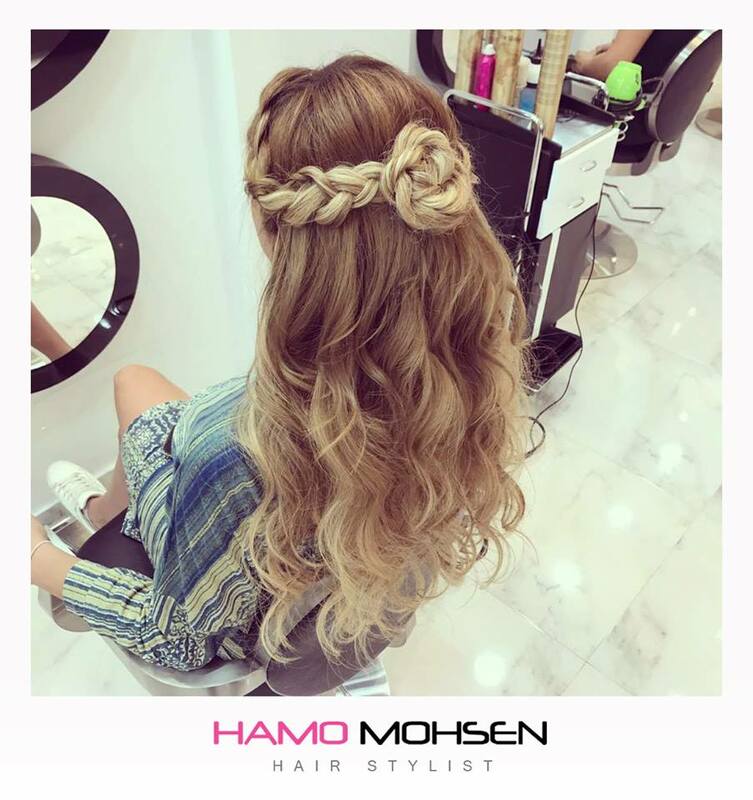 Hamo Mohsen is an Arab hair artist who has been widely known for his exceptional originality and creativity as well. 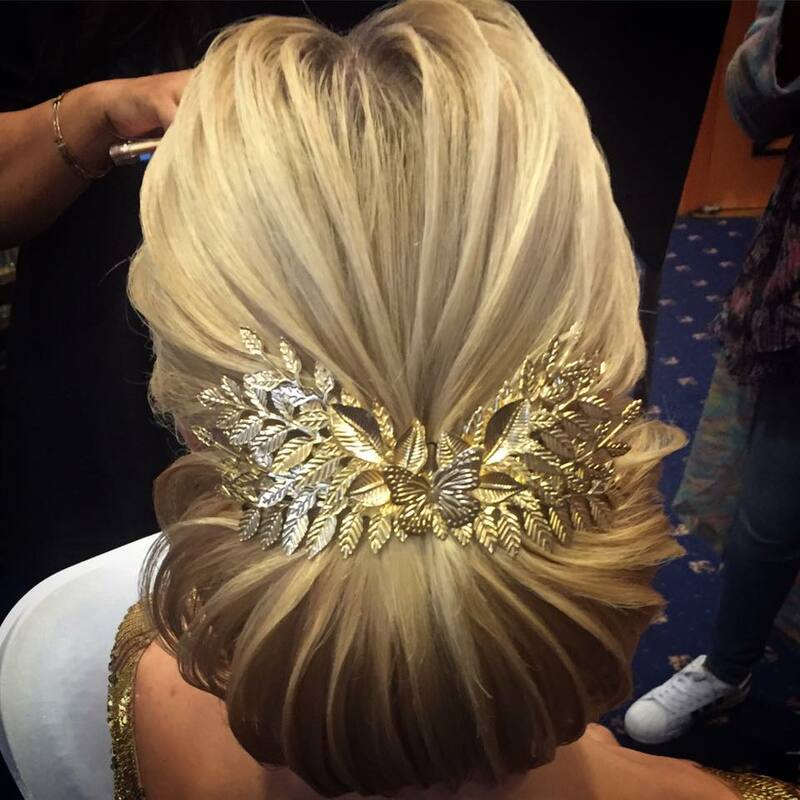 He is also one of the top celebrity hair stylists and he has been working in this industry for almost ten years, but his career has actually started way before that; he began in 1995. Hamo Mohsen is also the creative director as well as the co-owner of MH Salon and he was the one who was responsible for positioning this salon as the hair styling center of the whole city. 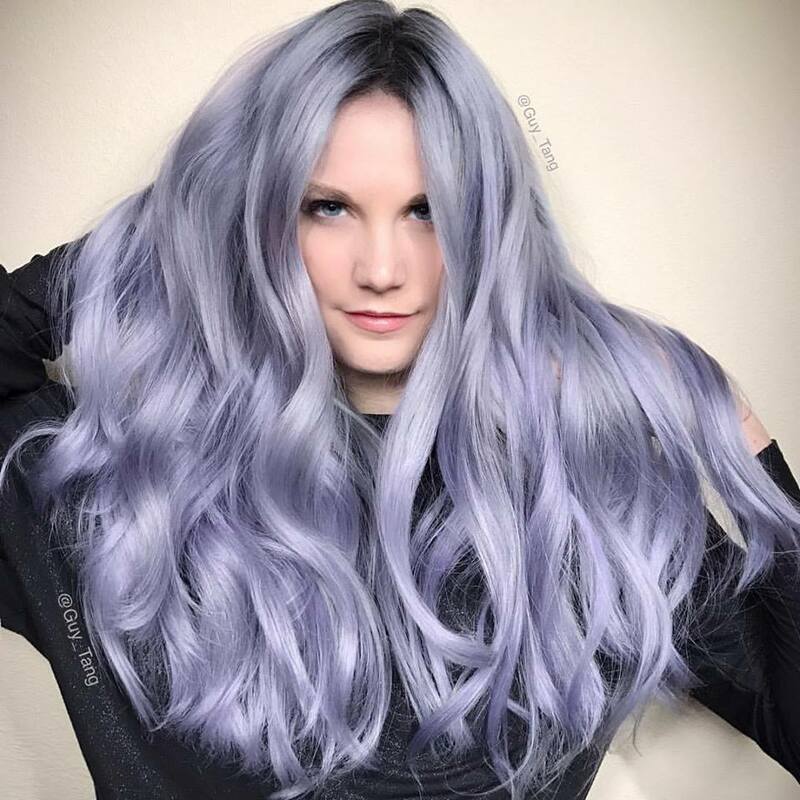 Guy Tang is a celebrity hair stylist who is based in Los Angeles. 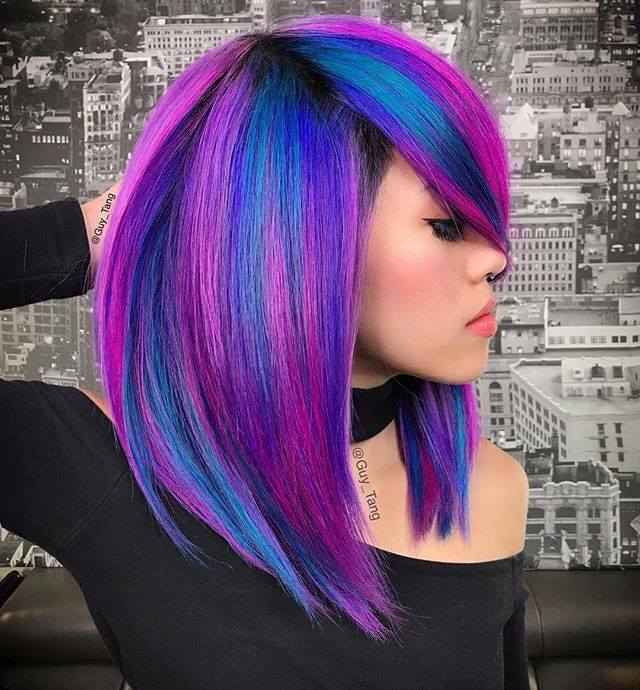 He has become on the top of the world’s hair artists for having a unique style that inspires a lot of other hair artists as well. 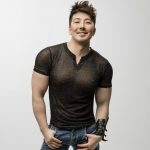 Guy Tang has become widely popular on social media, starting with YouTube where he runs a lot of channels that are all about fitness, beauty, and lifestyle in general, and hair styling in particular. Above and beyond, he uses more than one platform when it comes to social media and that has actually helped him in being popular as fast as he has become. Tang also uses Instagram for posting photos and videos for his creative hair styling methods and that has brought him a lot of followers, nearly over two million. Tang seems to have known what he wanted from his life since a young age. 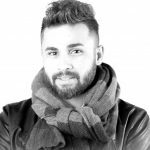 He was born and raised in Tulsa, Oklahoma and he studied at and graduated from Jenks Beauty School and then he took Paul Mitchell training courses for enhancing his experience in this industry. Tang has paved the way for his fame and career by building an empire for himself out of social media where he started to have an audience and fans and building his way up from right there. He also makes a lot of educational videos where he explains how he creates his unique styles. He has been popular for being one of the hair artists who brought the fun back to this industry. 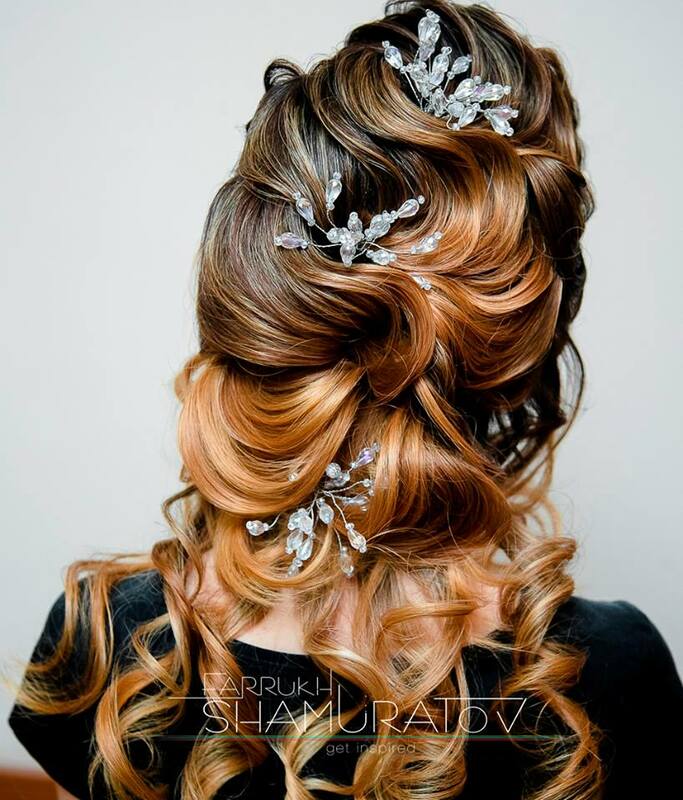 Farrukh Shamuratov has become one of the best hair artists around the world because, as luck would have it, he was given the opportunity to get involved in this industry when he was only twelve years old. He was taught by his mother and other family members until he was able to perform trendy hairstyles when he was still a little kid. 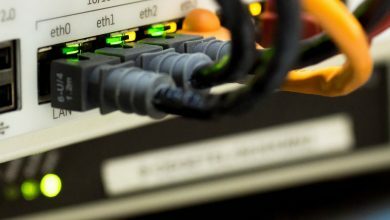 Shamuratov has luckily gained experience through the years of his participation with his mother in this field, but he realized his true talent when he started to work independently. He said that he realized the difficulty of this industry when he started to be all on his own and his biggest challenge was finding out the perfect style for everyone’s shape of the face, personality, and identity and those nuts and bolts details were the whole contest of serving the customers and making them satisfied. Shamuratov has also trained with some of the best hair professionals when he was young, getting himself exposed to as many different techniques as he could. As a consequence, he was able to combine all of the knowledge he gained and transforming them into a unique art that totally belongs to him. At the age of only 21, he won his very first championship competition in Russia and that was exactly when he realized that he was capable of working independently. 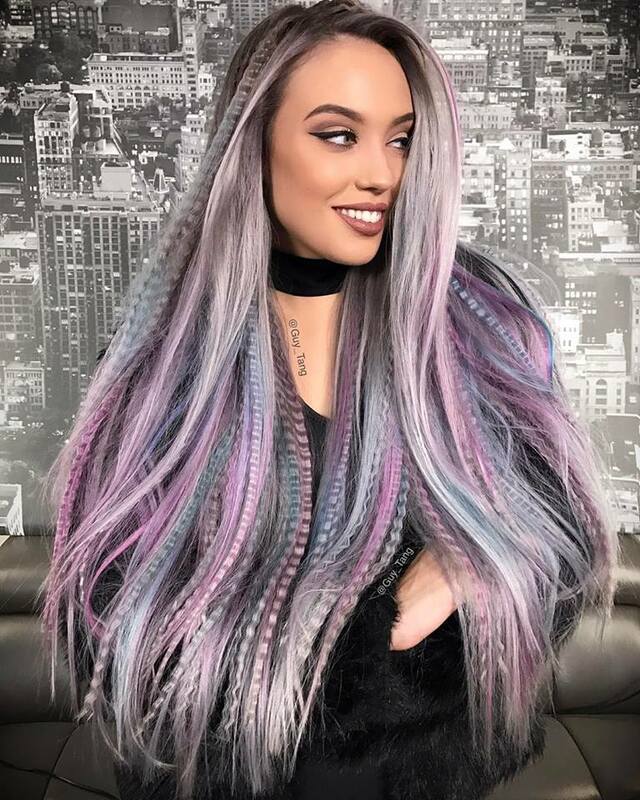 Of course, like everyone nowadays, Shamuratov has used the different social media platforms where he can post tutorial videos and photos of his hair art; as a consequence, he was able to gain a lot of followers and he paved the way for having fans and audiences who highly admire his work. Above and beyond, social media was not the only method that helped him gain this popularity, but actually, his ambition was another factor. He is known for being very considerate, for he takes the time to get to know his customers thoroughly, not only their face and head shapes, but he also cares about knowing their type of personality as well as the cultures in which they were raised. After he successfully gains this information, he starts giving his customers the best hair style, providing them with amazing appearances and they always leave satisfied. 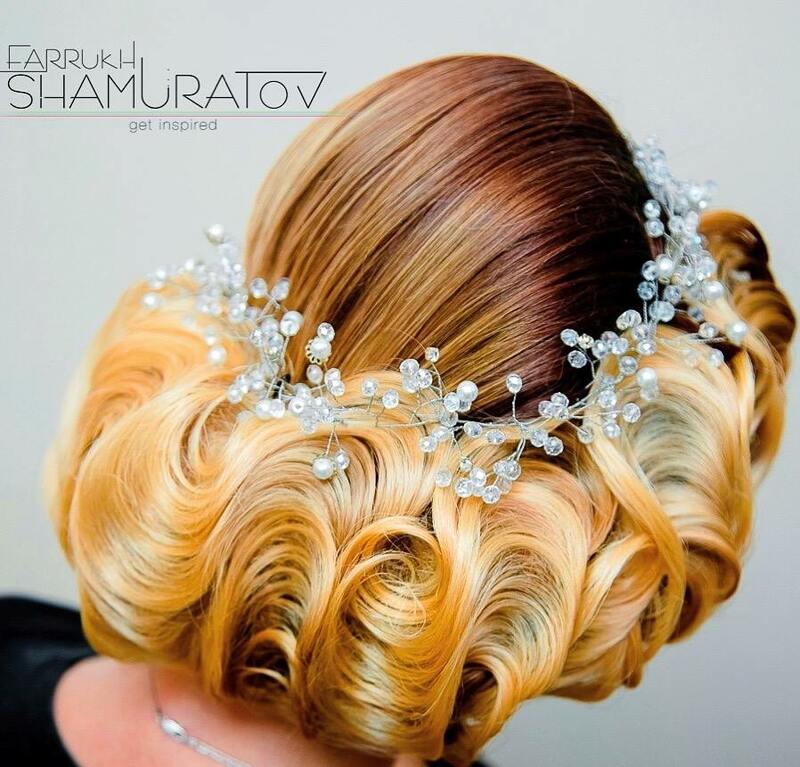 Farrux Shamuratov also conducts seminars and master classes all around the globe for which other stylists are invited. He demonstrates his philosophy of ”Creating a Total Image” in his seminars; besides, he also invites make-up artists and psychologists to help him in proving his philosophy to his fans as well as to those who are still learning this art. 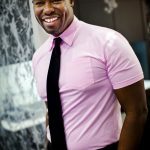 Ted Gibson is actually known to one of the most coveted runways and celebrity hair stylists in this industry. He is an American Hair Artist who was born and raised in Texas in a military family. He lived in several countries around the globe, including Germany, Hawaii, and Japan and that was an experience that allowed Ted to see the world from a whole new perspective, for he was taught how to appreciate the differences between cultures and observe their beauty as well. As soon as he turned to his hometown, he decided to pursue his passion and start going for the career of his dreams. 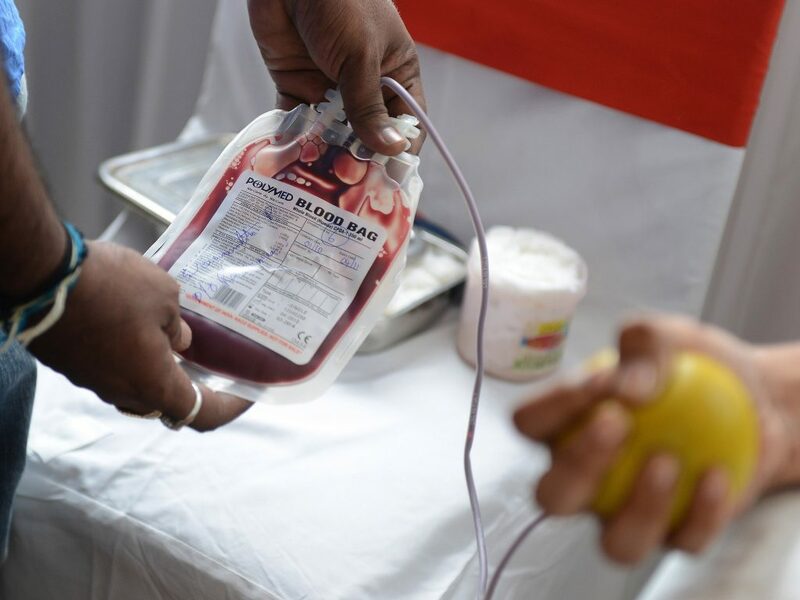 He has been featured in a lot of international publications where his work was represented. These publications include Harper’s Bazaar, People StyleWatch, Allure, Elle, Vogue, Vanity Fair, and Marie Claire. Above and beyond, he was also featured in runway shows like Dolce & Gabbana, Prada, and Chanel. 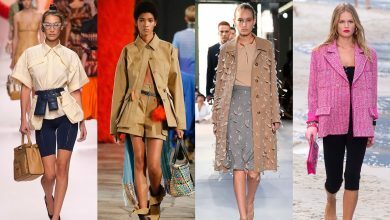 He usually has an impact on the styling of New York Fashion Week during Fall and Spring, for he is always responsible for styling the locks of some of America’s top fashion designers, including Carmen Marc Valvo, Lela Rose, and Pamella Roland. 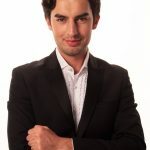 We have not also mentioned yet that all of these factors are not the only reasons contributing to his exclusive fame, but also because he is known for working on the curls and hairs of a lot of celebrities, including Angelina Jolie, Ashley Greene, Anne Hathaway, Jessica Chastain, Gabrielle Union, Debra Messing, and a lot more. Moreover, Ted is a regular sponsor for a lot of shows like CNN American Morning, Dr. Oz, Good Morning America, Oprah, The Today Show, The Insider, FOX News, Inside Edition, The Rachael Ray Show, Entertainment Tonight, ABC News, and The Early Show. Definitely, someone with such background is expected to be one the very top of the lists of best hair artists in the world. It is also not surprising that his Flatiron Salon is one of the most successful salons in the world as it is always visited by celebrities, models, and fashion gurus. Ted now divides his time between working with customers, creating new products for hair and beauty and managing his two salons, thriving in this industry as he has always been.